Most dementias – Lewy Body dementia, vascular dementia, early-onset dementias, alcohol-related dementia, and Alzheimer’s Disease among them – appear seemingly suddenly as primary and distinct neurodegenerative processes without definitive causes (except in the case of genetic inheritance, which primarily occurs in rare dementias like Corticobasal Degeneration, Progressive Supranuclear Palsy, and Fatal Familial Insomnia and some of the early-onset dementias). However, there are a group of neural disorders, which are caused by the same genetic mutation that affects lipid storage in the body, that often have dementia as a secondary symptom as the diseases progress. These neural disorders (all these have sphingolipid metabolism dysfunction in common) – which include Niemann-Pick disease, Tay Sachs disease, and Gaucher disease – are characterized by by increased levels of a particular type of sphingolipid. There is no cure for these neural disorders and they are all fatal (in many cases, during childhood). 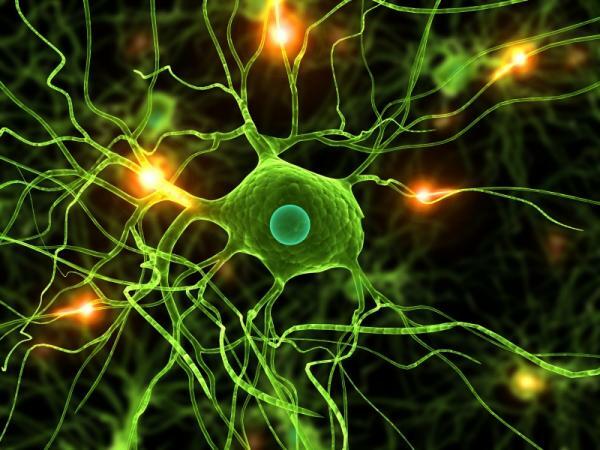 Spingolipids are the biological product of a chemical process that creates a protective layer on nerve cell membranes and ensures proper – and protective – cell signaling and are critical to optimal brain function. 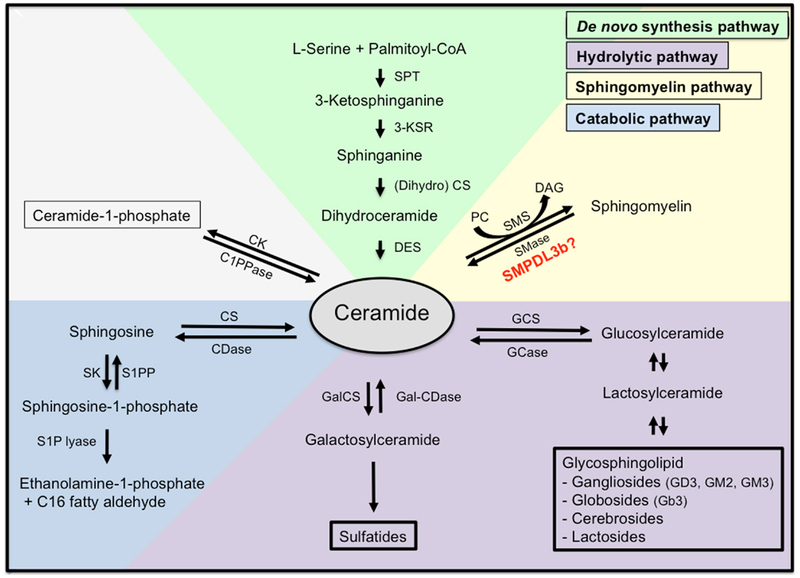 The genesis of sphingolipids are long-chain – also known as sphingoid – bases that normally have a length of 18 carbons, although they can also have lengths of 16 or 20 carbons. 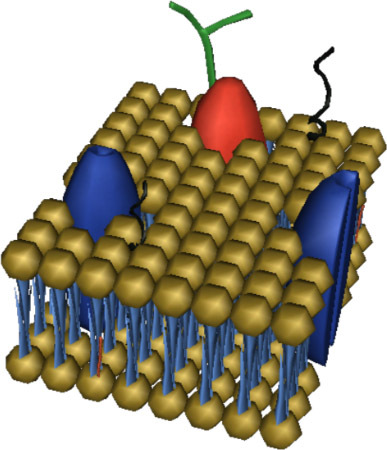 The length of long-chain bases is determined by serine palmitoyltransferase (STP), a multiprotein enzyme. In neural disorders like Niemann-Pick disease, Tay Sachs disease, and Gaucher disease, a mutation (known as Stellar) in one of the proteins that makes up STP creates an abnormally high number of 20 carbon long-chain bases, which dramatically interferes with sphingolipid metabolism. This causes neurodegeneration to occur. In all these neural disorders, much of the neurodegeneration begins soon after birth. In Tay Sachs disease, neurodegeneration of the brain and spinal cord begins at about six months of age. The average lifespan is four years. Gaucher disease has three subtypes. In Type 1 Gaucher disease, symptoms, which include anemia, bone deterioration, and liver and spleen impairment, are non-neurological and do not materialize until middle age. The average life expectancy for Type 1 is 68 years. Type 2 and Type 3 Gaucher disease are both neuropathic forms of the disease. Neurodegenerative symptoms include abnormal eye movements, seizures, and systemic brain damage. In Type 2 Gaucher disease, the onset of symptoms is within three to six months of age. Deterioration is rapid; the average life expectancy is about two years of age. Type 3 Gaucher disease is a slower onset and involving version of Type 2. The average onset of neurological involvement is late childhood into adolescence. Life expectancy ranges from the mid-twenties to, in extremely rare cases, the early forties. Niemann-Pick disease has four types: Type A, Type B, Type C1 and Type C2. Niemann-Pick disease Type A occurs in infants. Symptoms include enlargement of the liver and spleen (around three months of age) and a failure to thrive during the first year of life. At one year, widespread damage to the lungs occurs, and there is a progressive loss of neurological and motor function. 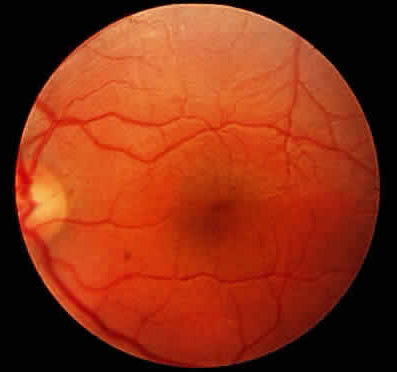 Along with Tay Sachs disease, Niemann-Pick disease Type A also has a common eye deformity consistent with neurometabolic disease, known as a cherry spot, that occurs within the macula and is often what initially identifies the two neural disorders. While most children born with Niemann-Pick disease Type A die in infancy, a few may live as long as four years. Niemann-Pick disease Type B includes most of the same symptoms as Type A (motor skills are not usually affected), but the onset of symptoms is during adolescence. Most people with Niemann-Pick disease Type B survive into adulthood, but mortality rates climb dramatically between twenty and thirty years of age. Niemann-Pick disease Type C (C1 and C2 are caused by different gene mutations, but the symptoms are the same) is characterized by severe liver disease, severe pulmonary infections, progressive neurodegeneration, and increasing difficulty with speech and swallowing that deteriorates completely over time. The onset of Niemann-Pick disease Type C can be at any age, but it is most commonly seen by the age of five. The life expectancy with this type is under twenty years of age when symptoms appear in childhood. When symptoms appear later, the life expectancy is ten to twenty years after symptoms begin. So sad to hear of so many diseases that take the lives of young people. It has always make me sad to think of children suffering. Thanks for all the information you have included in this post.